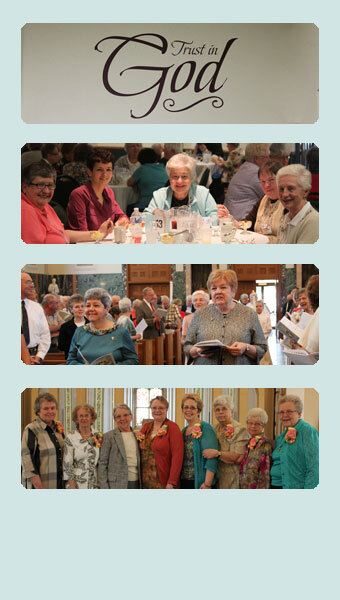 Each year a group of dedicated Sisters from the Congregation celebrate their jubilees (anniversaries). Below is the list of celebrants for the 2014 calendar year. Combined, these women have served both the Joliet area and beyond for over 700 years! 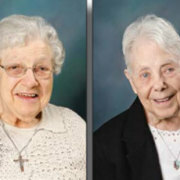 75th Jubilarians: Sister Andrea Prindes and Sister Maurice White (see photos above). 60th Jubilarians: Sister Patricia Mitchell, Sister Laura Filipas, Sister Helen Vahling, Sister Carlene Howell, Sister Verene Girmscheid and Sister Margaret Alice Martinek. 50th Jubilarians: Sister Jaye Nelson, Sister Kathleen Salewski, Sister Karen Berry, Sister Carol Mecko and Sister Mary Jo Young. 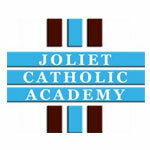 The official celebration will take place on June 21, 2014 at the Cathedral of St. Raymond in Joliet. 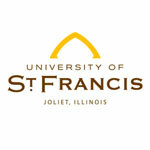 More information about these Jubilarians can be found at: www.jolietfranciscans.org/news/our-jubilarians. 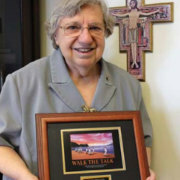 At their Award Celebration and Fiesta held on March 13, 2014, The Spanish Community Center bestowed their Community Service Award to Sister Leomarie. 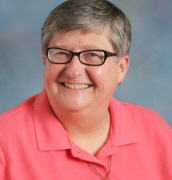 While presenting Sister Leomarie her award, Elizabeth Guzman, a Board Member of the Spanish Center, said this, “Do you know how it’s often said that if you want to change the world, teach? 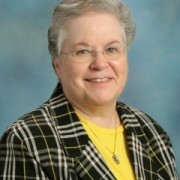 Well since 1971, Sister Leomarie has been a catalyst for positive change in the lives of hundreds – maybe thousands of people who, thanks to Sister Leo, have learned to speak the English language!” It is indeed a great tribute to Sister Leomarie, who through her special dedication, patience and love of teaching, has been able “to empowered so many who have contributed to a better community for everyone.” Her award reads: “Walk the Talk – take the initiative and lead the way, you can make the difference. 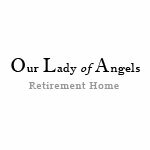 Sister Leo Marie Luecke, In sincere appreciation of your contributions. 2014 Spanish Community Center.